VST Ford Spares begins retailing Ford genuine service parts to retailers and independent repair shops. From now on, all of the ford genuine parts will be available to customers at fair price. The distributor is currently located at 80/A2, 1st Main, 3rd Cross, Industrial Suburb, II stage, Yaswanthpura Bangalore.Ford also plans to expand the retail of Ford Genuine parts to Kerala, Maharashtra, and East of India in the next cycle. Along with its expansion in the retail distribution of Ford Genuine Service Parts. The Sub Assembly Levels of repair enables a slight saving in the overall ownership costs by breaking up an auto part into smaller sub-components. 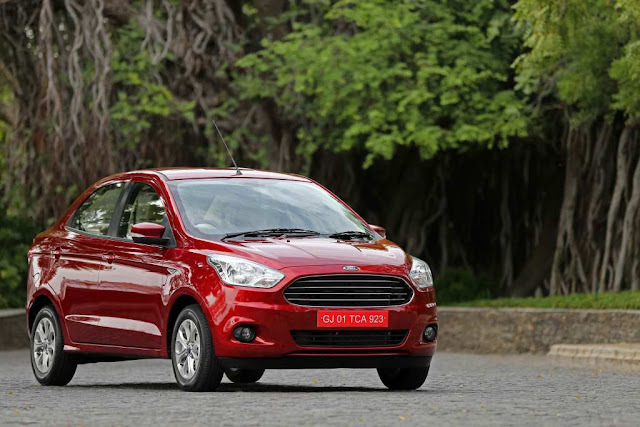 Ford’s latest Figo Aspire offers up to 850 parts available under sub assembly. Ford has worked with supplier base to increase localization on the products, thereby achieving competitive price points while maintaining high quality. The centre also provides customized vehicle personalisation options to customers to make their Ford cars look ‘distinctly theirs’. Ford is the first auto maker to bring customization to the mass market other than the Germans.